As of the 11th October 2018 Jones was suspended from the tour. Click here for details. Jones incredibly whitewashed Liang Wenbo 10-0 to clinch his place at the 2018 World Championship. 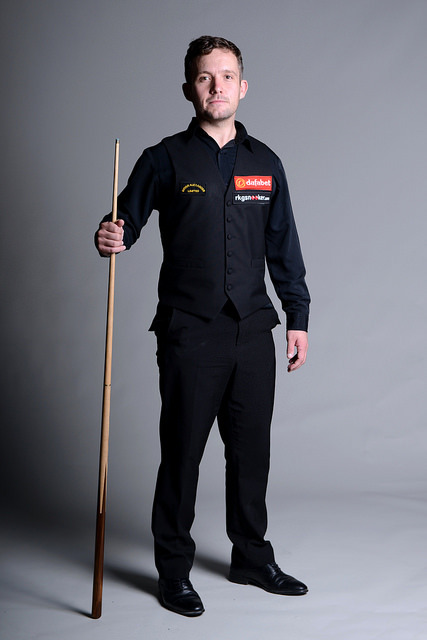 He then defeated Shaun Murphy 10-9 at the Crucible, before losing out to Kyren Wilson in the last 16.